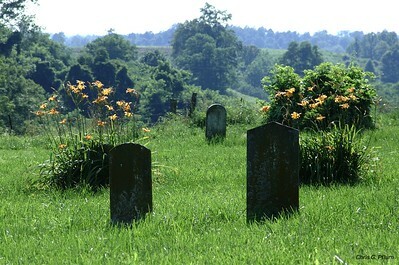 Garrard County, Kentucky - Country cemetary near Buckeye, KY. 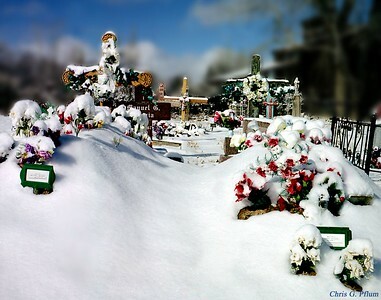 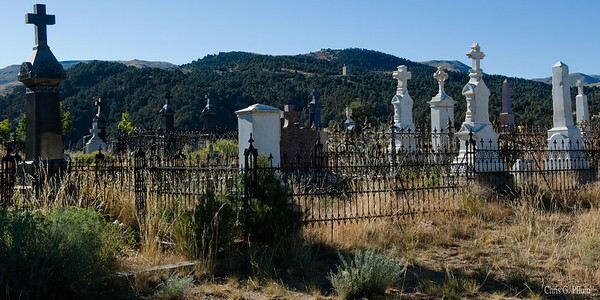 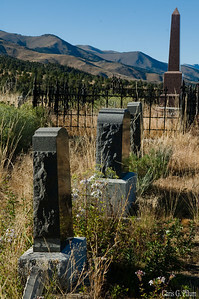 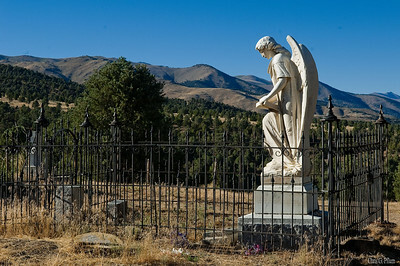 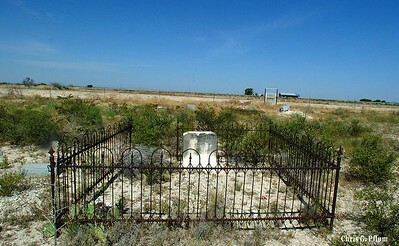 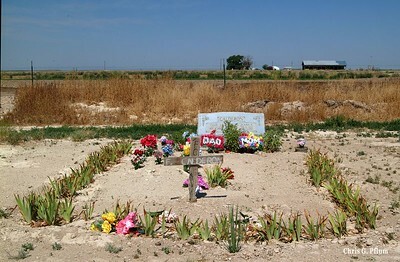 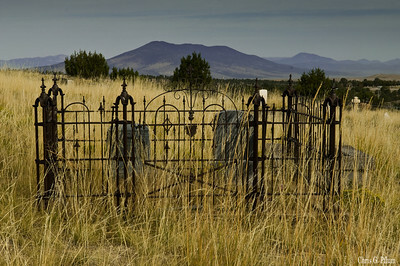 Kit Carson is burried in this Taos, NM cemetary. 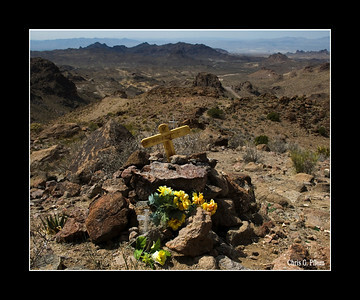 Oatman, Arizona I found this memorial along what must be one of the most desolate roads in the USA. 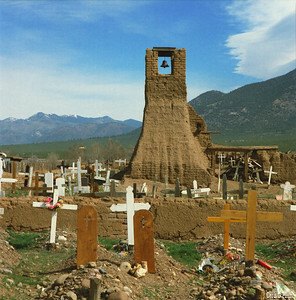 PenaBlanca, New Mexico - While enjoying a tour in my cousin's new BMW, I asked her to pull over and let me photograph this adobe church. 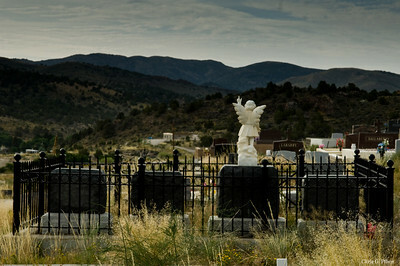 We were traveling on a rual road through the Sandia Mountains that connects Abuquerque and Las Alamos. 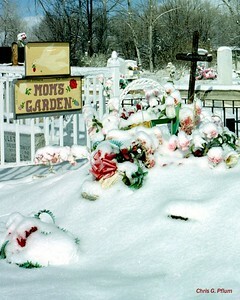 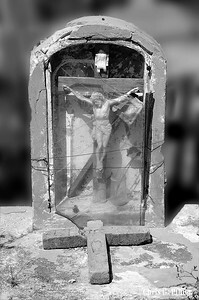 I returned to the car covered with snow and mud, but she still let me in and now displays this photo in her home. 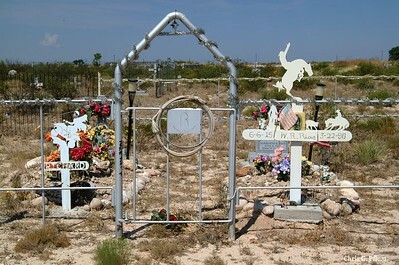 Thank you, Laurie. 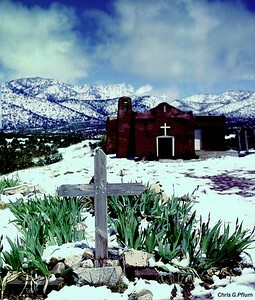 Taos Pueblo, NM - St. Jerome Chapel was built in 1619 and destroyed in 1847 by the US Army during the War with Mexico . St. Jerome is the patron saint of Taos Pueblo.